Madison Cole’s family is the Storm Motorcycle Club. Her father is the President and her brother is the VP. She grew up surrounded by bikers, crime and violence. Two years ago she walked away from her family and the world they live in. Her soul was shattered, her heart was broken and she had an addiction she couldn’t shake. She picked up the pieces and put herself back together. Now her family wants her back. The club is being threatened and they send a club member to return her home to safety; the one person that could destroy everything she has worked so hard to build. Jason Reilly has sacrificed a lot for the motorcycle club he calls family. Two years ago he made the biggest sacrifice of all; he gave up the woman he loved for them. Now he is being sent to bring her back and he is conflicted. He thought he was over her but discovers their connection is as strong as ever. Their love was all-consuming, passionate and fiery. It was also their undoing and he doesn’t know if either of them is strong enough to battle the demons that ripped them apart, to find love again. 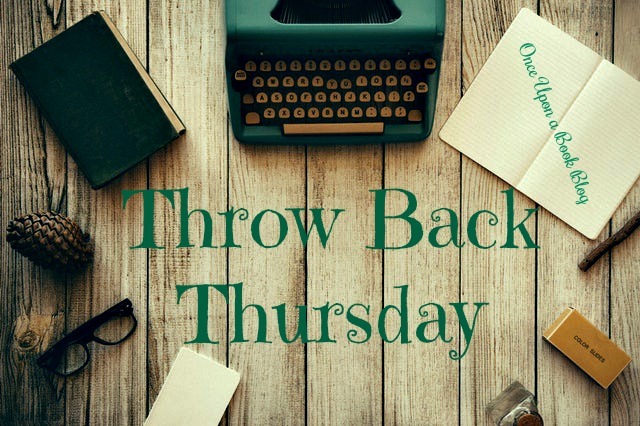 Posted in Adult, Amy, Contemporary Romance and tagged MC Romance, Throw Back Thursday!. Bookmark the permalink.